He was so committed to his work and had so much success that he took on the Attorney General of New York in Supreme Court trial and had brilliant victory; the judge declared him not guilty and valid on all counts. When we investigate Dr. Sebi’s life, we realize that the struggle for finding cures began in his early life at the foot of his beloved grandmother, ‘Mama Hay’; his early days of play and remarkable study by the river and forest, coupled with guidance from his grandmother, pushed him to be obedient to the truth in his later life. Unlike other renowned physicians, he used his healing methods to treat his own ailments like asthma, diabetes, impotency, and obesity, with the help of traditional herbalist in Mexico. Since, the moment Dr. Sebi started curing AIDS and major chronic diseases and won the case in the Supreme Court, he became a risk to the pharmaceutical industry. He encountered countless issues and allegations and was a victim of death threats. 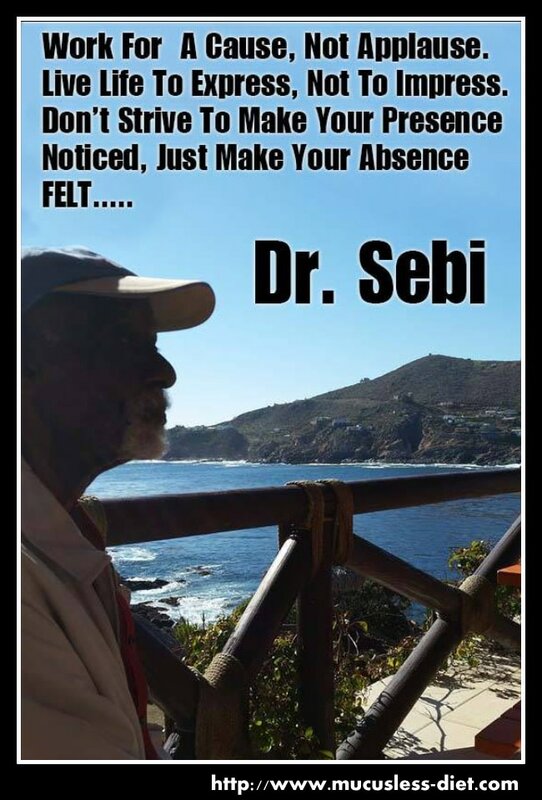 The final journey for our beloved Dr. Sebi began in May 2016. He was arrested at Juan Manuel Galvez International Airport in Honduras. The trumped-up charges against him from the police claimed he was transporting the funds illegally. The $37,000 was used for Dr. Sebi to start again and create a new clinic, but the police would tell other stories. He was released without charge temporarily while the police would watch him to see what he would do. When Dr. Sebi did nothing, they rearrested him on June 3rd, 2016, and charged him with money laundering again. Sadly, he remained in custody until August 6, when he was rushed to a local hospital, reportedly suffering from pneumonia and died. The Dr. Sebi community was in shock and immediately rumors of murder surfaced. Everyone felt there was a major plot against Dr. Sebi to steal his business. There was never an autopsy done of Dr. Sebi's body and he was merely laid to rest. Questions were asked why no one informed his followers that he was even in jail? Why did his 26 children, wife, family members not come forward to help this man and how could a man so healthy he could fall on his knees die of pneumonia. There was one man who knew of Dr. Sebi's condition and that man was his best friend Mel Watkins. Mr. Mel Watkins, went and saw him in the dirty, overcrowded, corrupt Honduran prison where Dr. Sebi stayed for months. Dr. Watkins met his friend in quite good and decent health, just days before his death. 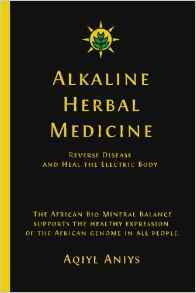 He reveals that, there was dirty water and moisture on the floor in the cell of Dr. Sebi, which is perhaps the reason of his sickness and pneumonia attack. He also saw the food Dr. Sebi was given was not fit for dogs to eat. Even at that time, Dr. Watkins felt that Dr. Sebi was strong enough to finish his time there. He also brought some Dr. Sebi’s herbal formulas to the jail to treat the pneumonia condition, but he is not sure whether they ever got to him. A great teacher has passed to a better place, but opened the floodgates of abundance for us through his knowledge. His legacy and vision will live on through us all. The paid media and medical industry which are banking on our sickness cannot shut us down; they cannot silence us. All we need is to understand the propaganda and the reasons behind Dr. Sebi death. Since in this crazy world, men with power are consistently attempting to diminish the success of this one man; it is their aim to make us sick, depressed and poor. They were afraid of Dr. Sebi as he was trying to explain to the world how to maintain our health naturally. We have to continue his mission and give him the respect he deserves.